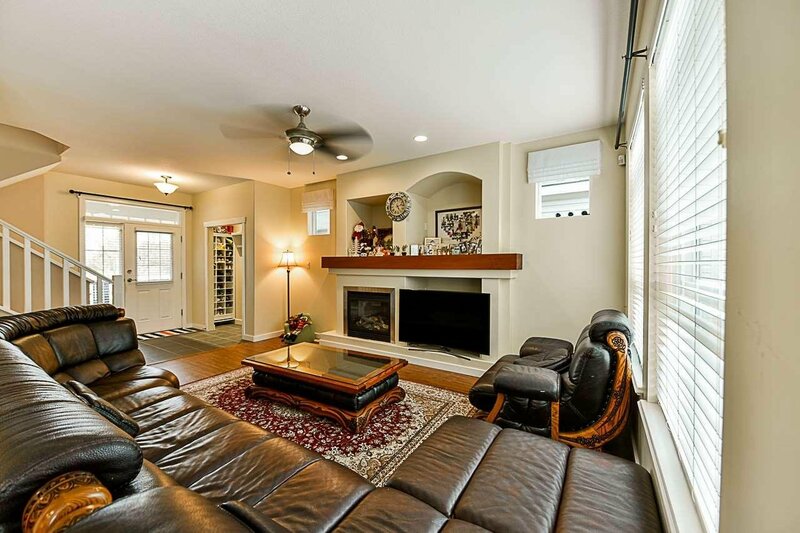 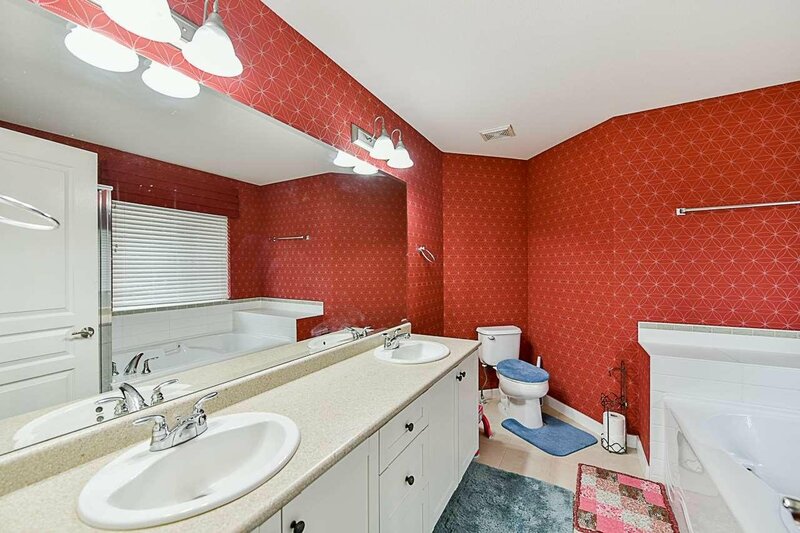 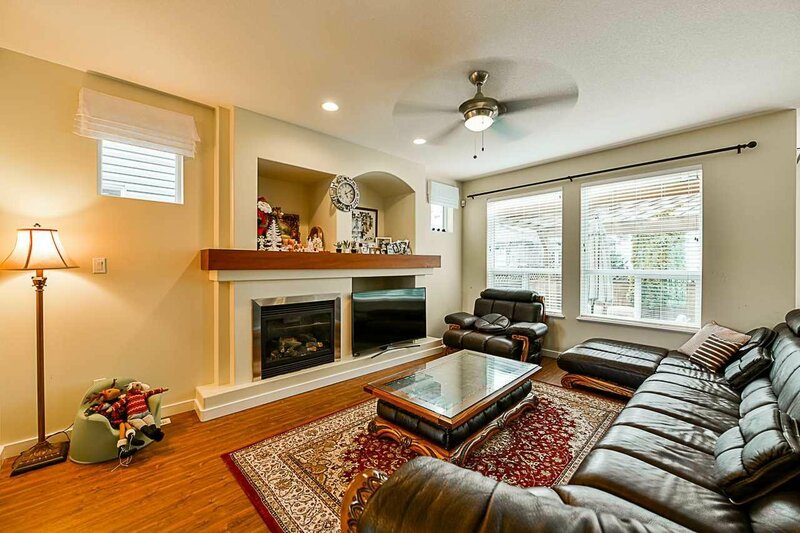 Neat, Clean & tastefully decorated former show home must be seen to appreciate. 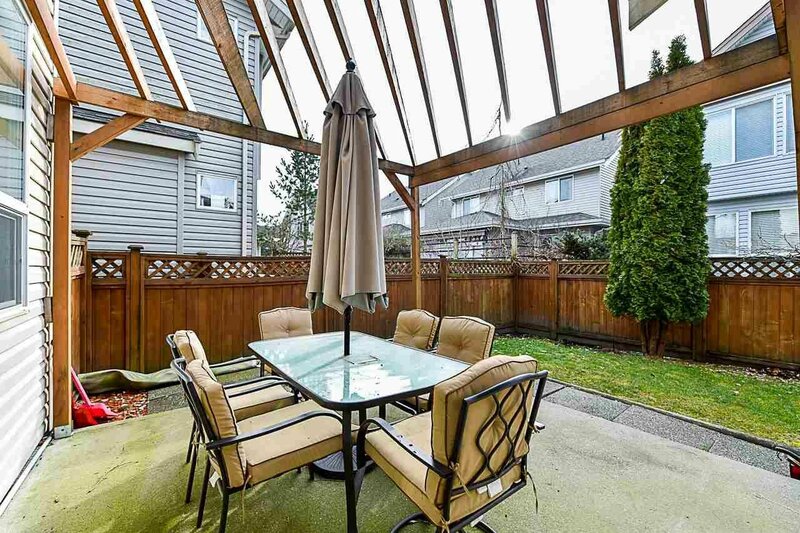 Attractive porch area welcomes you to this fine home. 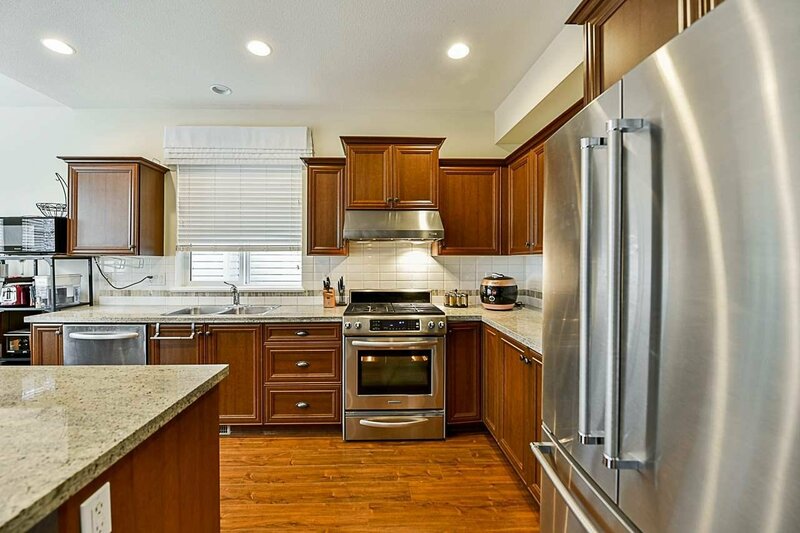 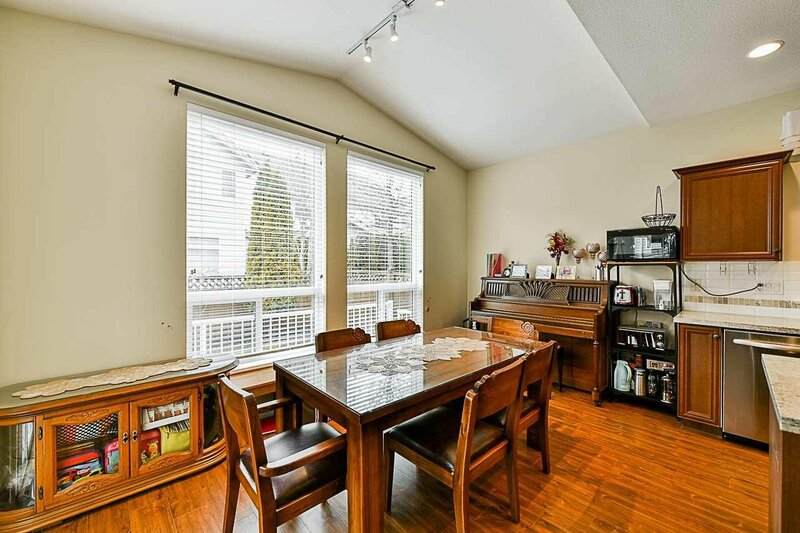 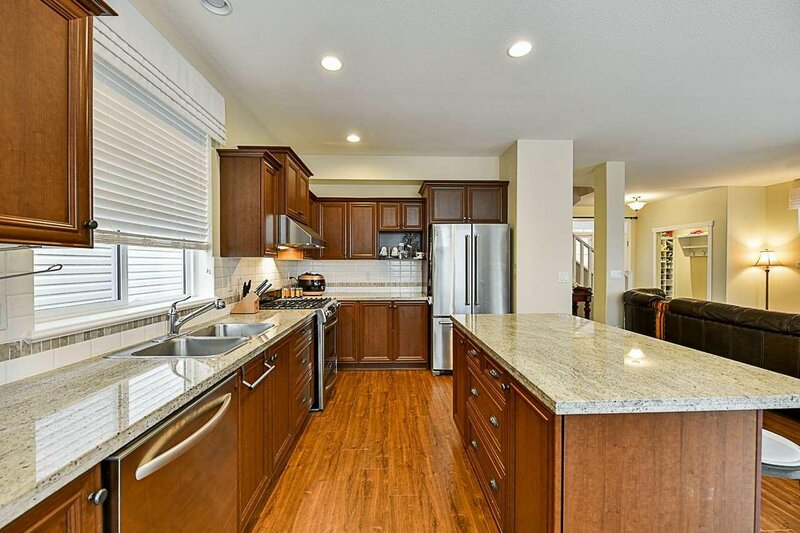 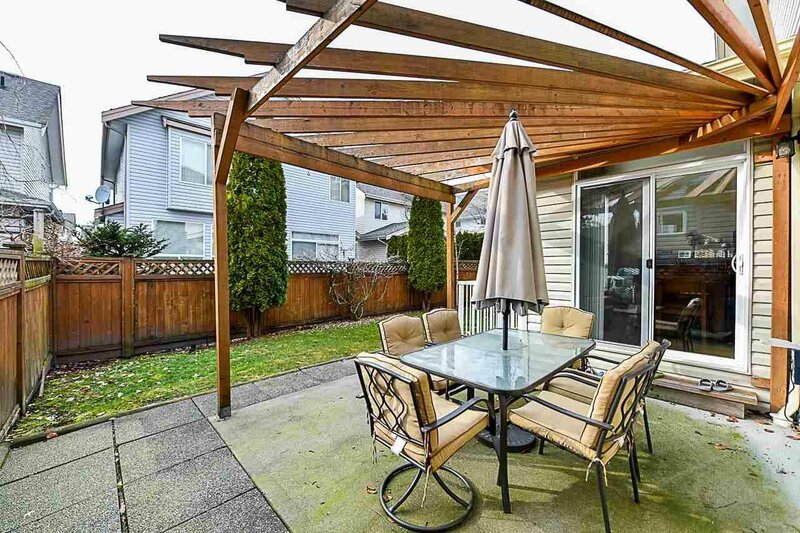 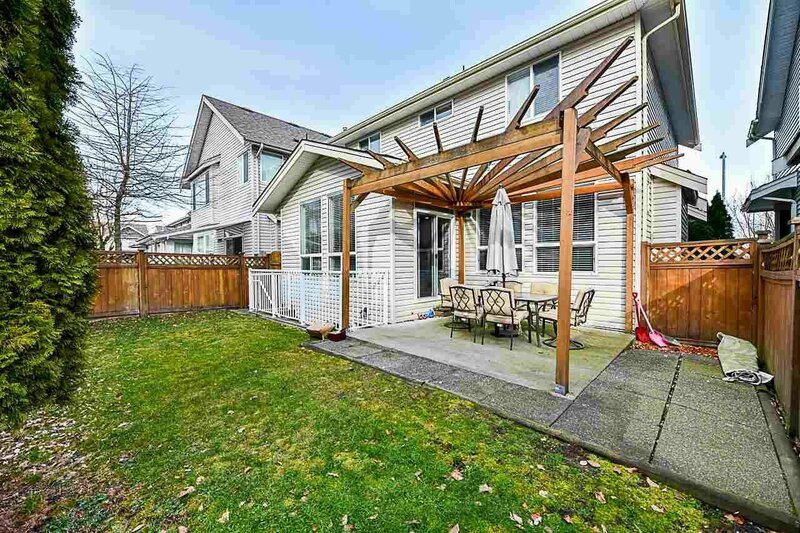 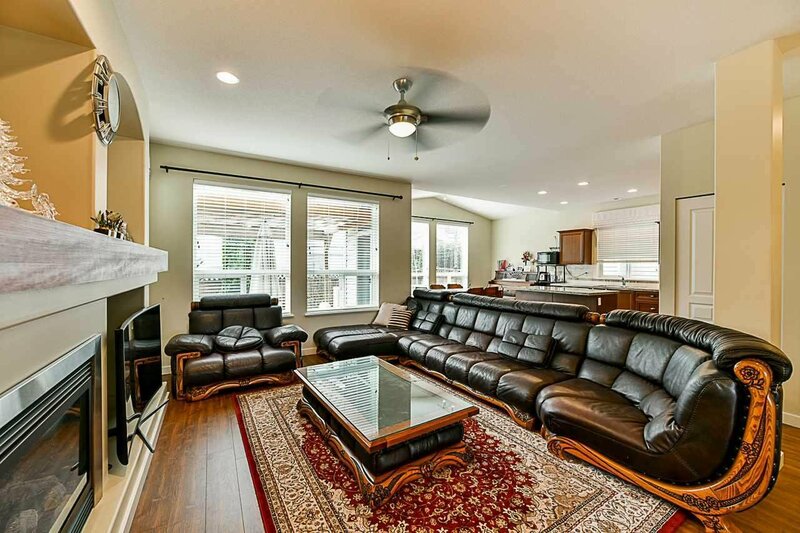 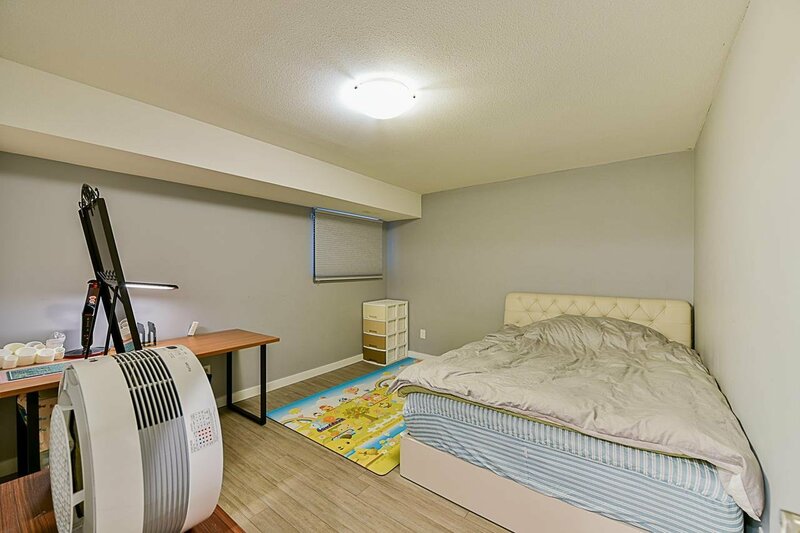 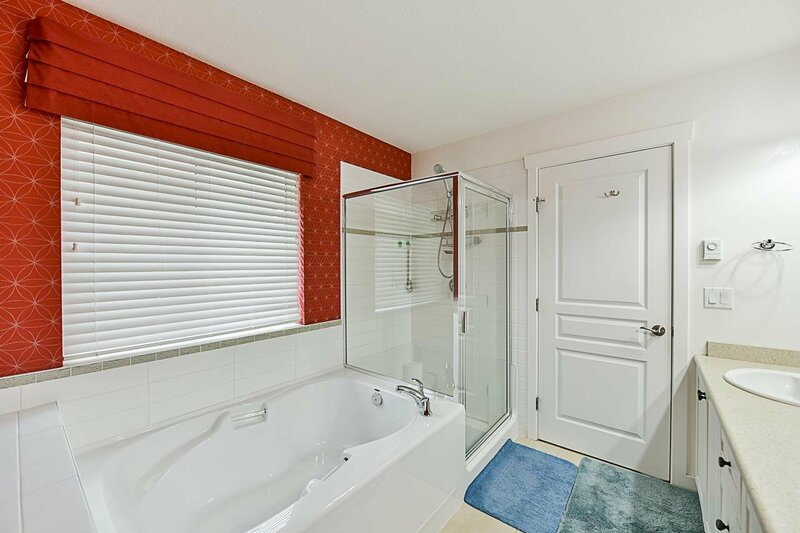 Main flr w/ entrance hall w/tile flrs, great rm w/cozy gas f/p & recently updated laminate flrs, adjoining din rm w/ dr to patio w/pergola, dream kitchen w/attractive mocha coloured cabinets, island w/breakfast bar, gorgeous granite counters & stainless appl, 2 pce ensuite & laundry. 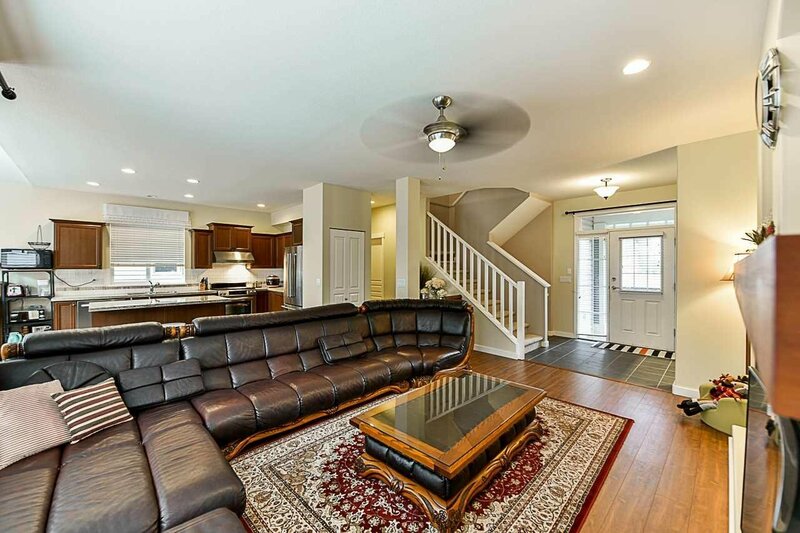 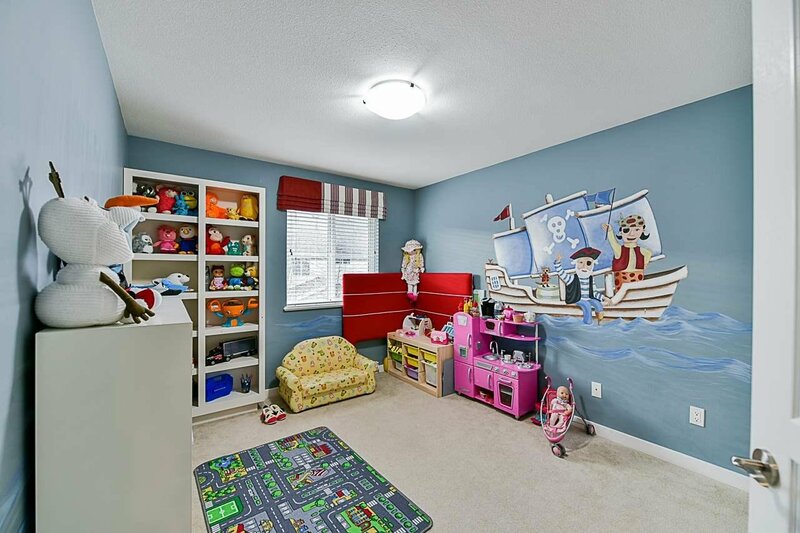 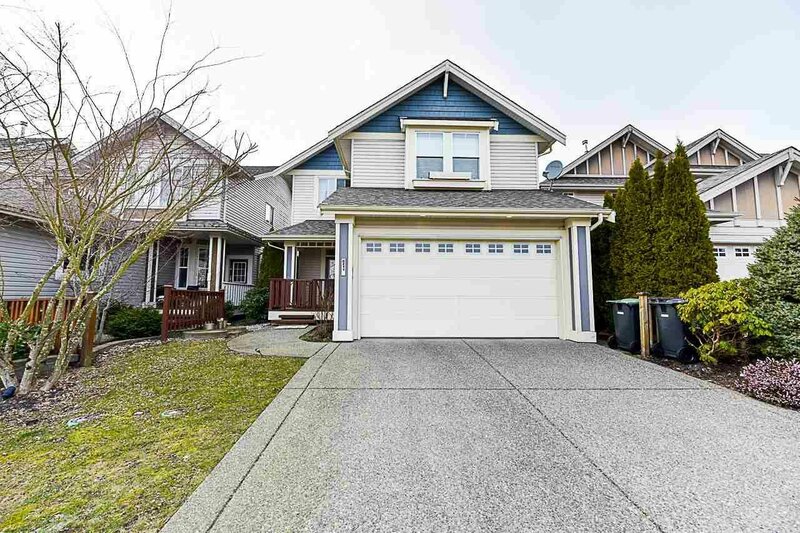 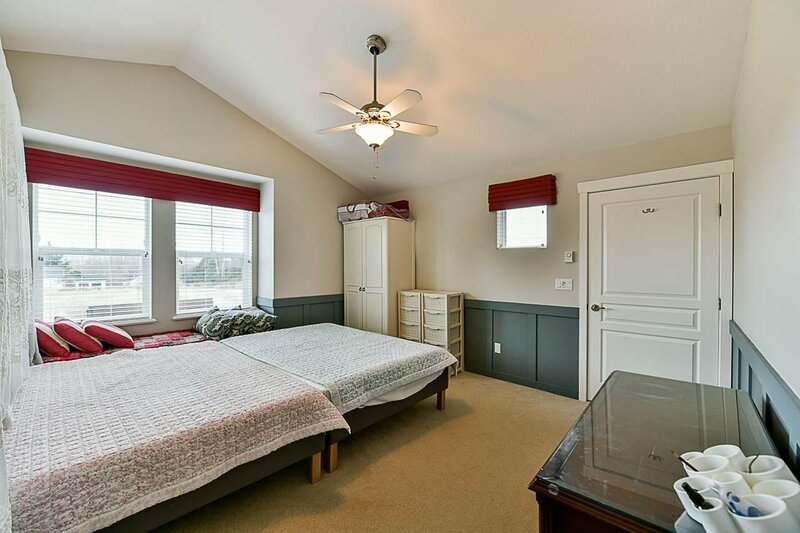 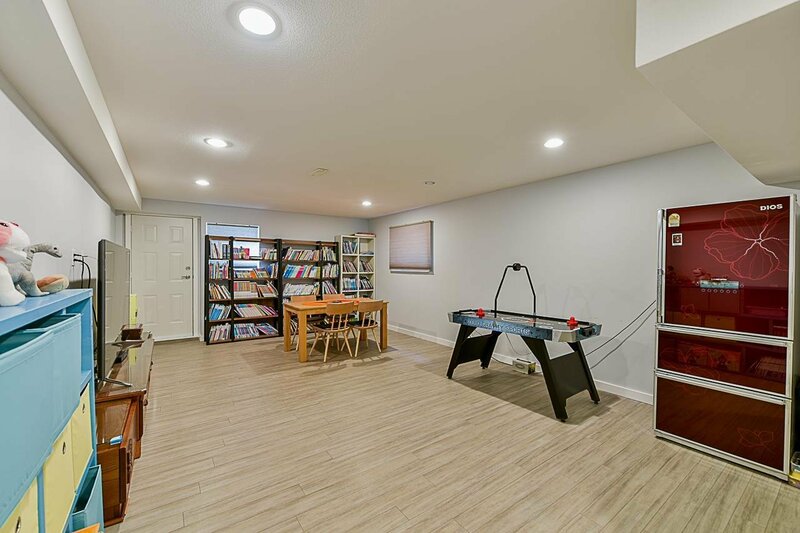 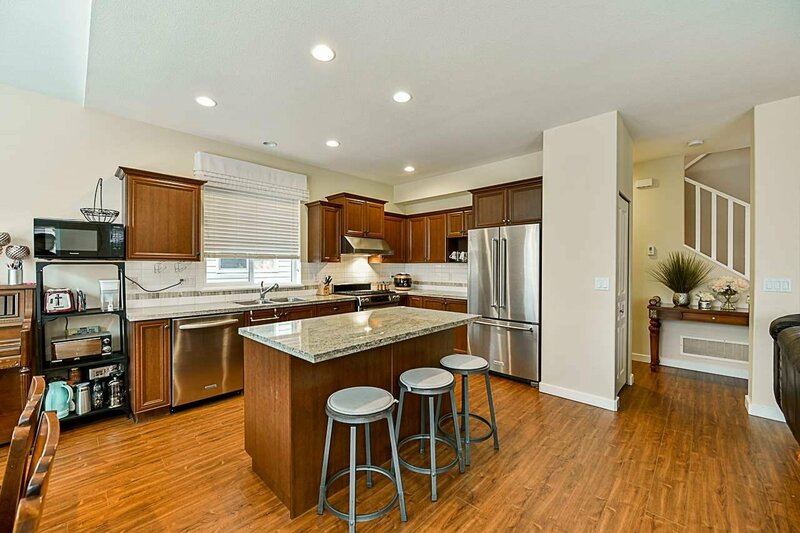 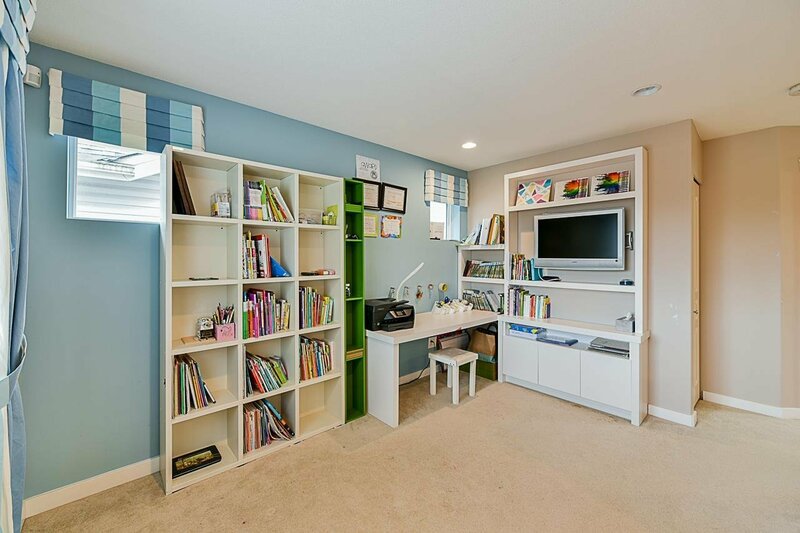 Family oriented upper level w/open loft area w/b/i desk & TV, 4 pce bath, 2 bdrms w/built in & spacious Mbdrm w/vaulted ceiling, wainscoting, window seat, b/i vanity & gorgeous 5 pce ensuite w/sep soaker tub & shower. 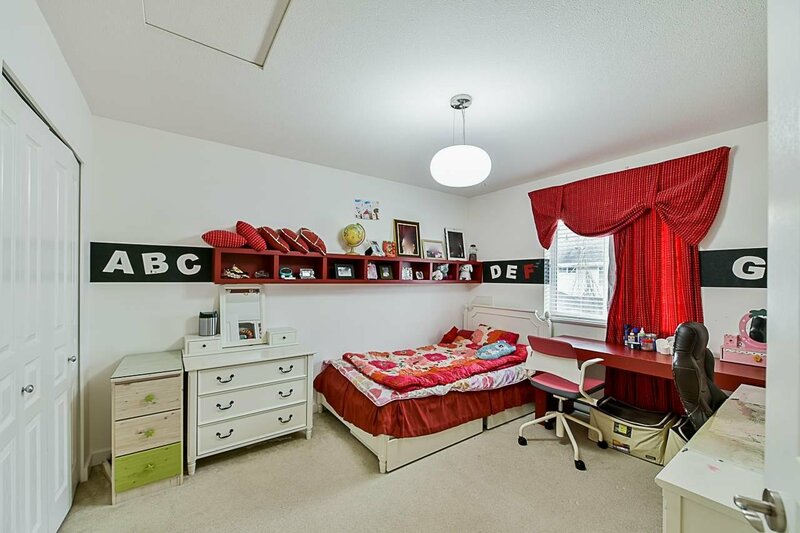 Attractively fin bsmt w/bdrm, 3 pce bath & rec rm w/r/i for future suite would be easy to suite.